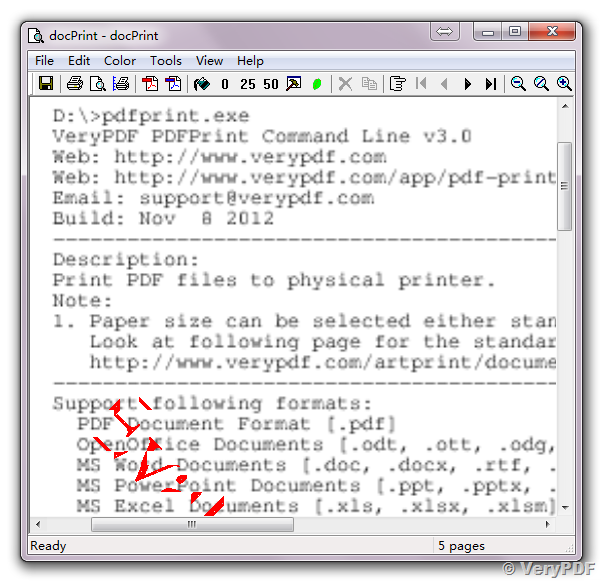 When you print a PDF file to Windows Printer, there are two types of printout modes you need to know about: vectors and bitmaps. 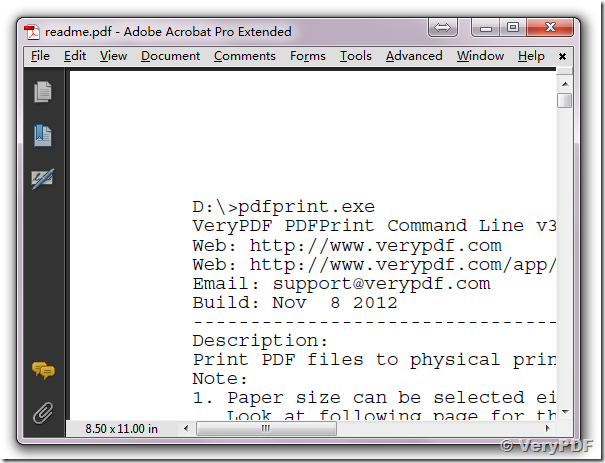 We’ll see what the strengths and weaknesses of each are, and when to use them in print design. We’ll also look at some visual examples of vector and bitmap artwork. 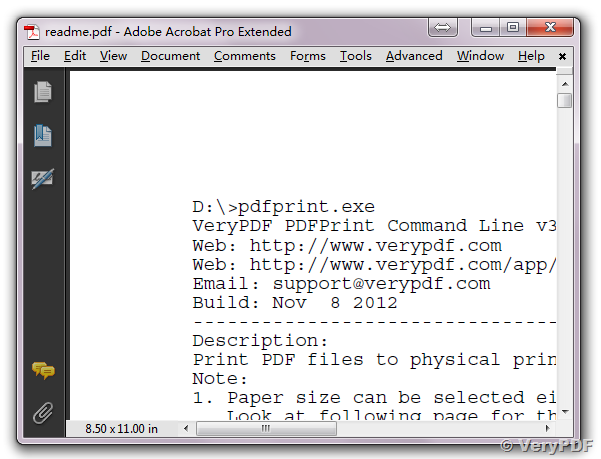 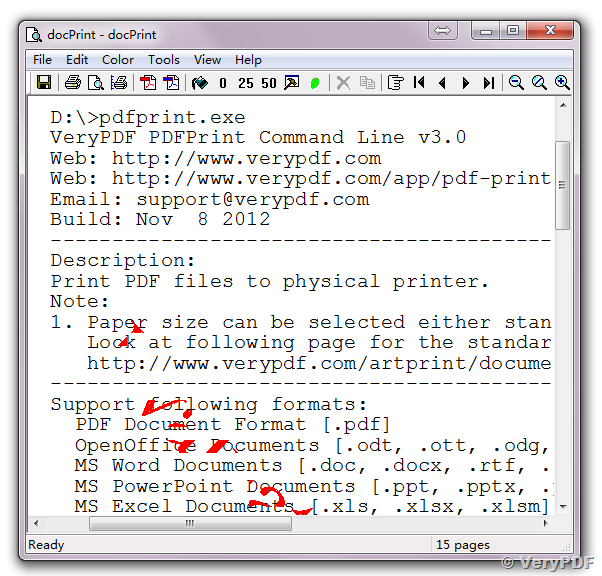 VeryPDF PDFPrint Command Line product is support both Vector PDF printing and Bitmap PDF Printing two modes, PDFPrint Command Line v3.1 is support a new parameter: -vector, this parameter will render all PDF pages to vector Windows Enhanced Metafile Format (EMF) in memory first, and print the EMF files to Windows printer again, this parameter will 100% retaining vector graphics as vectors during printing. 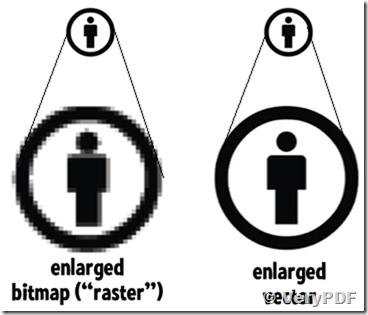 First off, we’ll have a quick look at what exactly a vector file and a bitmap file are. 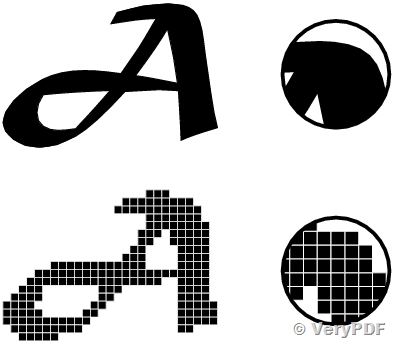 A vector file is a file that’s constructed from shapes that are defined by mathematical equations. 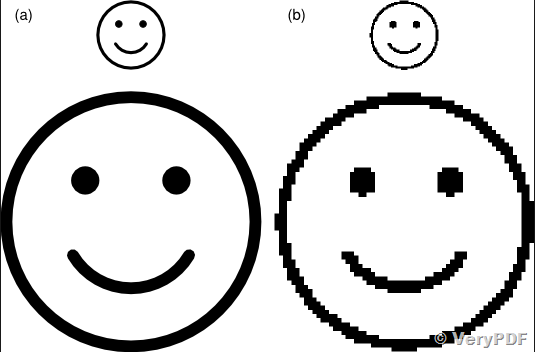 As a result, when you zoom into a vector image, the quality remains sharp. 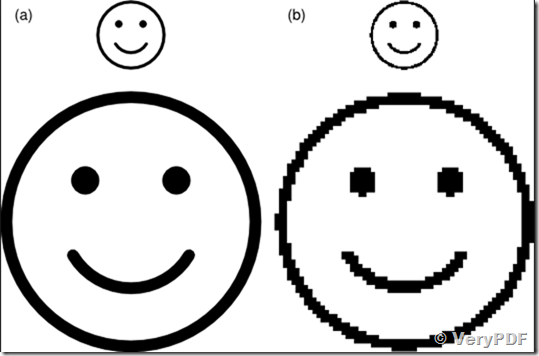 The fact that vectors are constructed using mathematical equations is their strength. 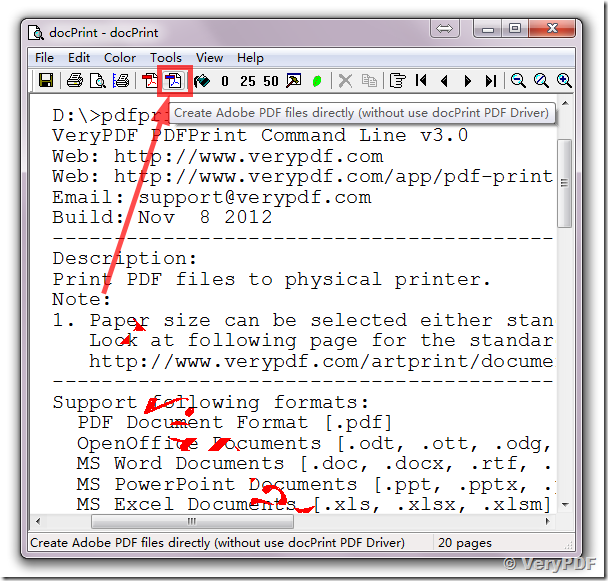 It keeps the details in the image as high as possible, and means that if you want to change how large or how small you would like the image to be printed, you can do so without worrying about quality. 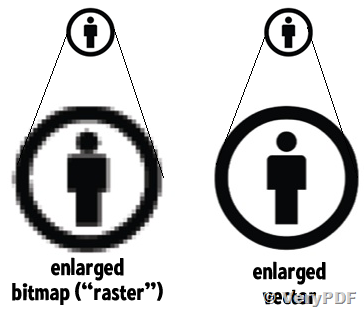 A bitmap file (also known as a raster) is an image that’s constructed from pixels. 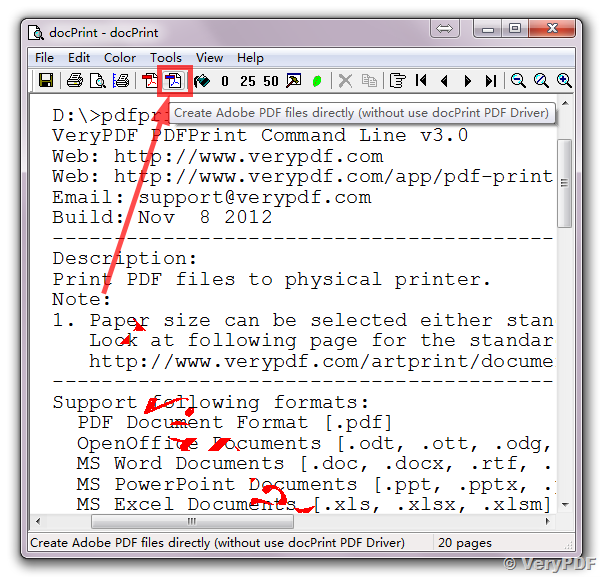 If you zoom into a bitmap file you start to see the individual pixels and, consequently, it’s important that bitmap files for of printing are used with a resolution that is high enough — typically, 300 dpi or more. 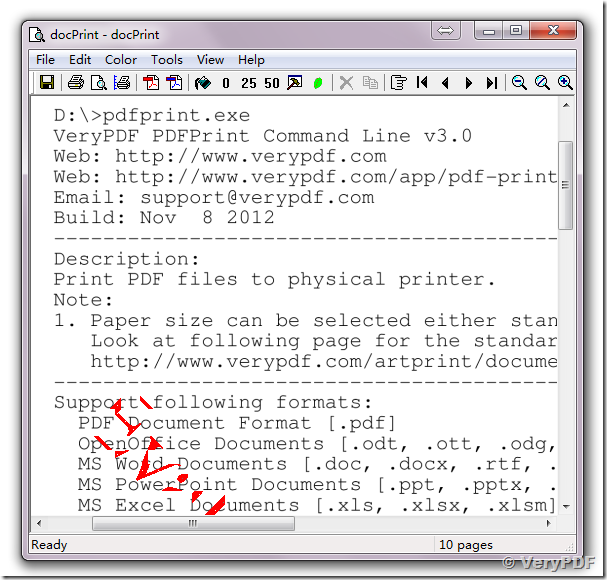 With VeryPDF PDFPrint Command Line application, you can print a PDF file with Raster or Vector mode, you can choose either one according to your requirements. 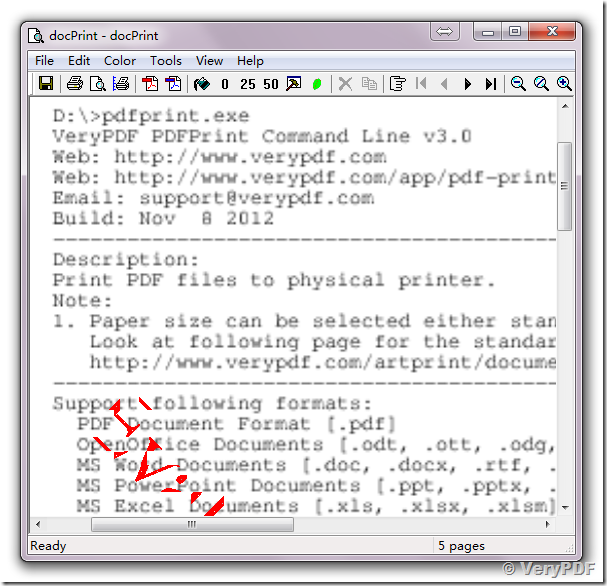 This is original PDF file, this PDF file is the help document of PDFPrint Command Line application, it is contain the text contents only. the printout looks fine at 300DPI, so we come to a conclusion, if we want get the high quality printout at raster mode, we need at least set the DPI greater than 300DPI. 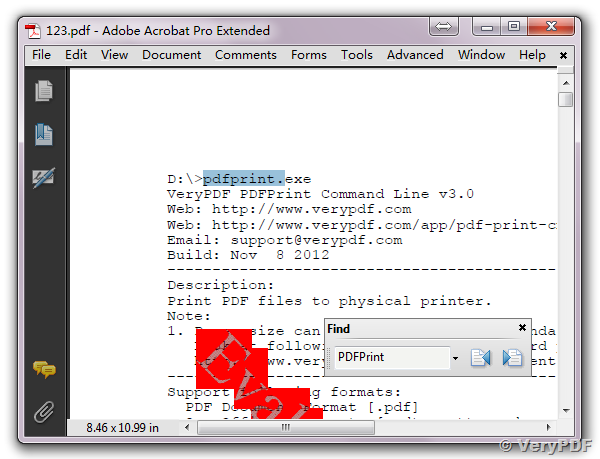 the printout looks great with -vector parameter, without lose any quality on printout. 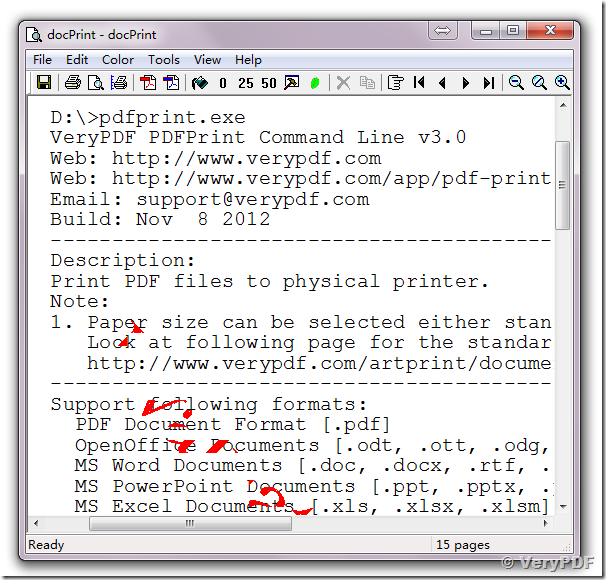 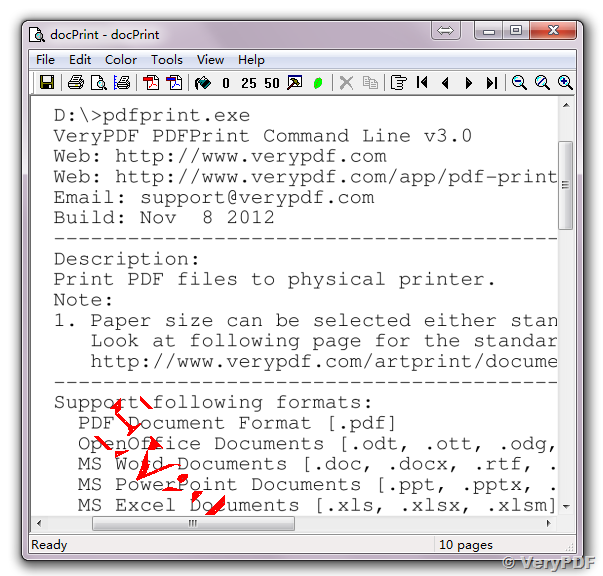 OK, VeryPDF PDFPrint Command Line application has lots of other powerful functions, such as: Batch Print MS Office documents to Windows Printer, Batch Print Image files to Windows Printer, Control the orientation for printout, capture printout and redirect it to a Postscript or PCL disk file, Print PDF file to a special bin/tray, etc.